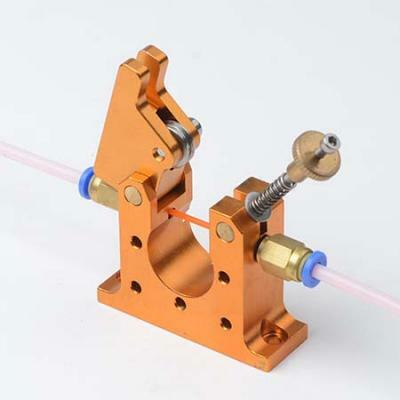 Fully Assembled Direct Drive Step Extruder/Stepstruder. 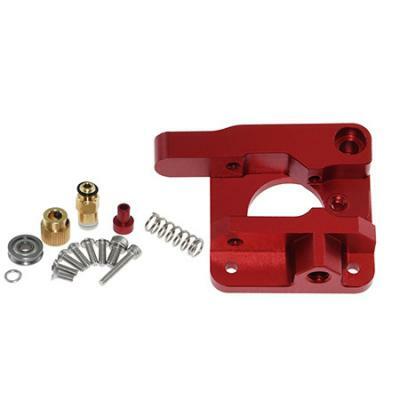 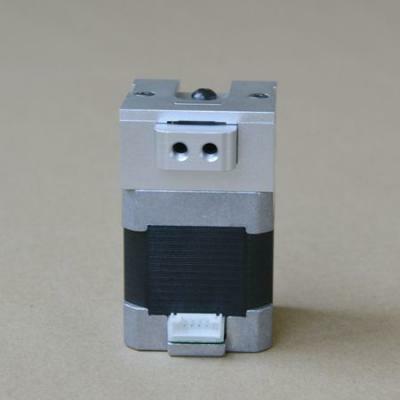 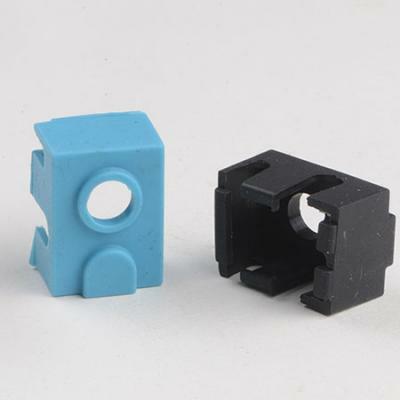 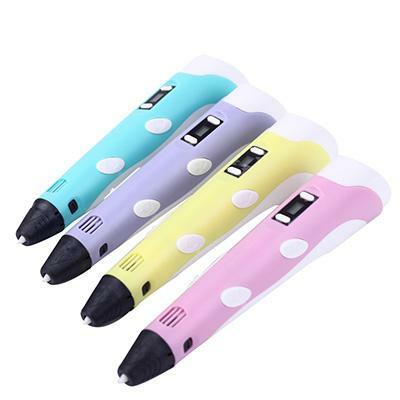 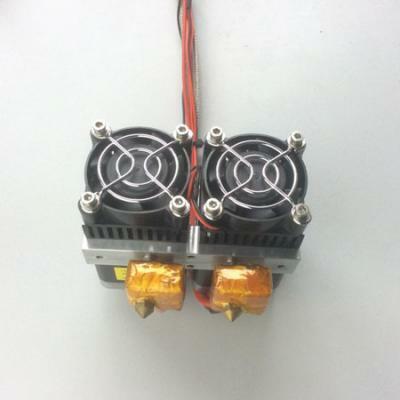 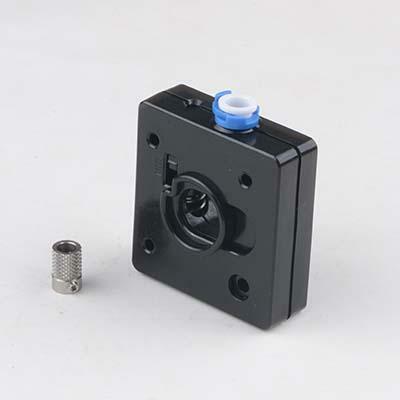 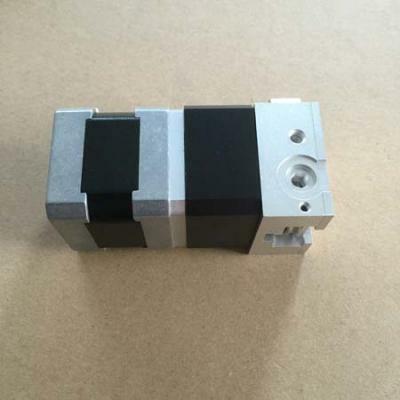 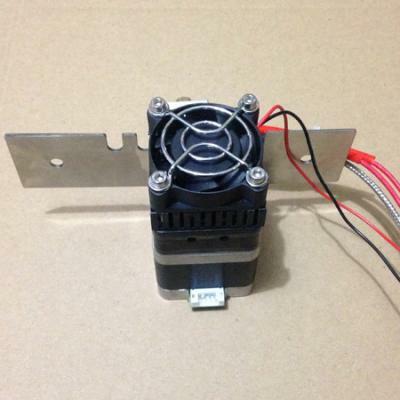 Kinds of Hotend for Bowden Extruder. 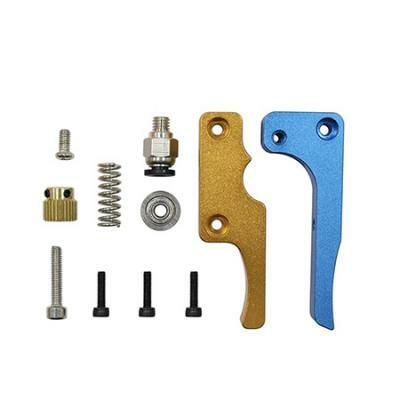 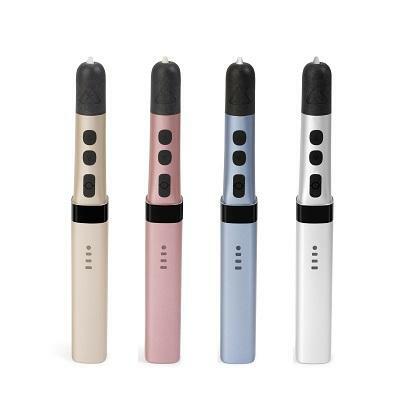 MK7 and MK8 Stepextruder Parts: 0.3mm, 0.4mm Brass Nozzle for 1.75mm Filament, Thermal Core(Heater Core), Single Extruder Chassis Block(Bar Mount), Dual Extruder Bar Mount(Chassis Block), Mould Drive Block, Thermal Barrier Tube(Barrel), Compression Fitting, etc.